The ICO approached the telecoms provider Hostcomm Ltd for information about the number which in turn led them to AMS Marketing Ltd. Some organisations are somewhat naive when it comes to dealing with an enquiry from the ICO. In the case of AMS Marketing, they initially denied that the numbers used to make the calls (the CLI’s) were theirs and ergo none of the complaints were theirs. 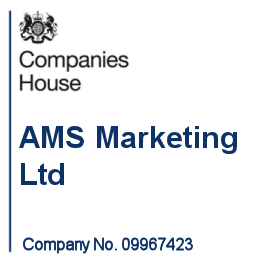 AMS Marketing then claimed that they were no longer cold calling and had ceased doing so before the ICO contacted them on 15th November 2017, but the information Hostcomm Ltd had supplied the ICO contradicted this. In February 2018, AMS’s response was to say that the business had ’dramatically reduced’ in size and no further cold calls had been made from 21st December 2017. 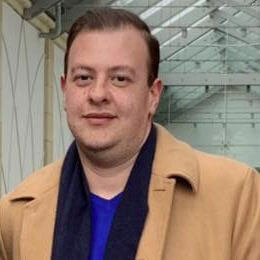 Although AMS probably thought that the main issue they had with the ICO was the cold calling, they had failed to provide the additional information the ICO had requested which included call scripts, due diligence procedures, the proof of consent on the data they were using and more. It’s easy to lose focus when the ICO asks you for a list of 10 things, but in your mind one of things clearly stands out. Don’t spend all your time on the one thing you think is the key issue because the ICO will still ask you for the other 9 things at some point. If all that was not bad enough, when the ICO compared the call information supplied by Hostcomm Ltd, they were able to ascertain that AMS Marketing had called 75,649 people registered on the TPS between 1st October 2016 and 31st December 2017 (a period of 15 months). There were also a 103 of TPS complaints in that same period. “An inherent problem with organisations that are used to policing anything is that they tend to look at situations as if everyone is already guilty. Whilst that’s frustrating, consider that and look at how AMS Marketing Ltd handled the situation. Claiming one thing and then changing their minds once they’d been found out is seriously going to affect the outcome. On another note, remember at least that the ICO can and will get information from other organisations so if you’re minded to try and attempt to mis-lead them, don’t.